The Trussville Chapter of The Well Armed Woman would like to educate, equip and empower you as a woman shooter and gun owner. The chapter is open to women 21 years of age of all experience levels. Each event will have classroom training on gun safety, fundamentals and technique. Afterwards you'll go onto the range where you'll have an opportunity to take what you've learned in class and apply it to your shooting skills. 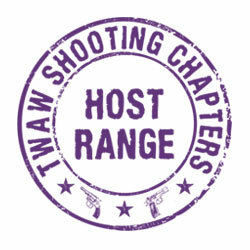 You will be taught by our NRA Certified Instructors and Range Safety Officers. What you'll need: firearm in proper working condition, 50-/+ rounds of ammunition, eye & ear protection. Schedule: Please visit our public Facebook page to see upcoming events & training classes.